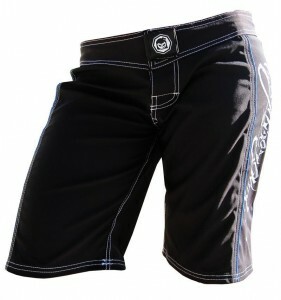 Krav Maga fight clothing gear women girls sale Hi Ladies, Shopping for some really great krav maga clothing and gear for women? 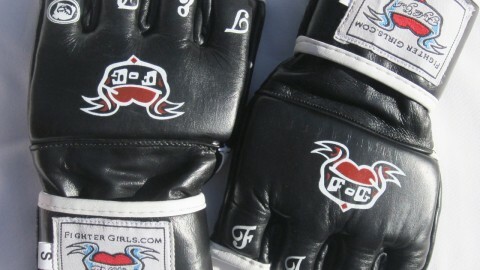 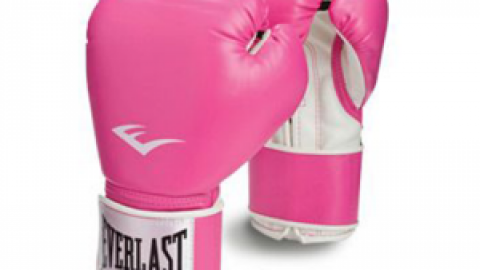 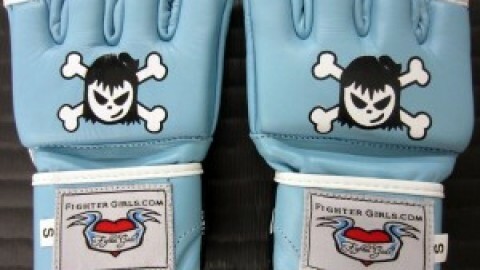 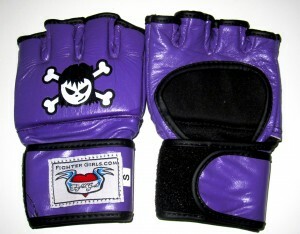 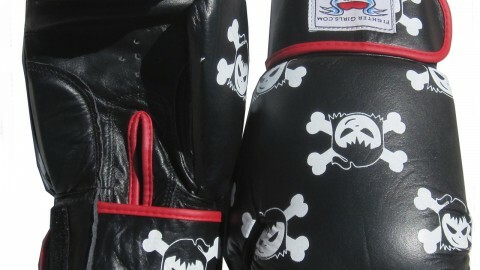 Fighter girls store has over 400 products just for women shorts, gloves, shirts and much much more! 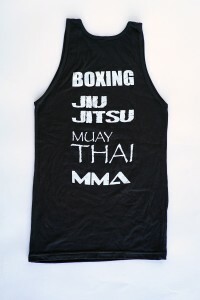 The best part about Fighter girls is that we only manufacture products and clothing for women and girls so shopping is fun and easy because you don’t have to buy men’s stuff that is labeled unisex. 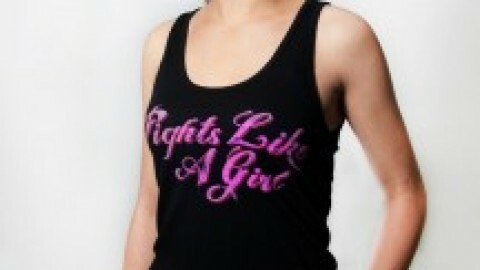 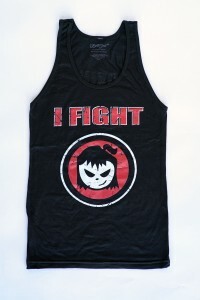 Everything in the Fighter girls store will be the best quality and the perfect fit. 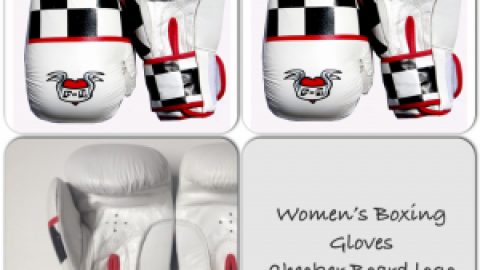 Come by and check out our store and read the honest reviews our customs have to say about the Fighter girls brand I promise you will be impressed with the quality and fit. 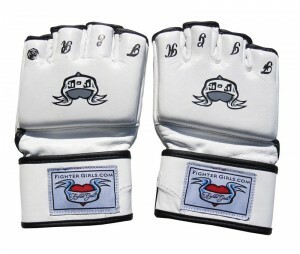 Producing high quality krav maga clothing and gear for women since 2001 Fighter girls brand is the best on the market shop now and save time and money.